The history of golf at Crans-sur-Sierra where this week’s Omega European Open is to be played can be traced back to 1905. Arnold Lunn, who owned the Palace Hotel, was persuaded that the pastureland to the west of the hotel was ideal for a golf course. Two Englishmen Freemantle and Gedge were commissioned and the first nine holes were opened in 1906 to be followed by the second nine in 1908. The golf course was abandoned during World War I but was reopened in 1921 thanks to hoteliers, Elysée Bonvin (Hotel du Golf) and Albert Bonvin (Beauséjour). 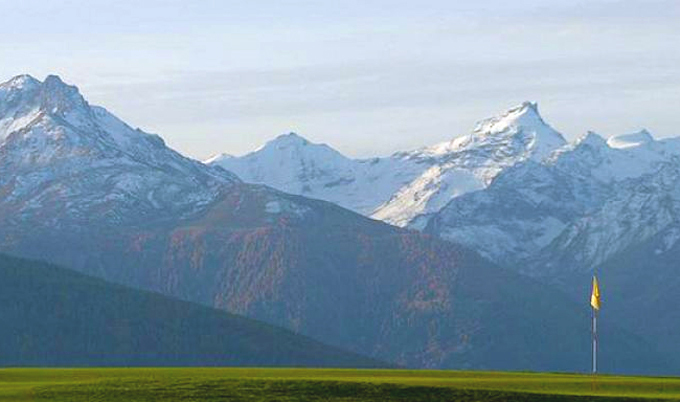 In 1924 the Crans-sur-Sierre Golf Club was founded, with René Payot as its first President. Shortly after the opening, architect Harry Nicholson was commissioned to add improvements. A large number of greens were remodelled and additional bunkering, thus creating the overall layout at Plan-Bramois which remained unchanged until 1997. In 1995 Severiano Ballesteros was commissioned to make it more challenging to the professionals on the European Tour and even more attractive for the many golfers that visit this resort. After two redesigns, the course opened with new greens with various contours and slopes, new tee boxes installed and obstacles added or modified. Past winners at Crans-sur-Sierra reads like a who’s who list of major champions, Ballesteros (1977, 1978 and 1989) José Maria Olazábal (1986), Craig Stadler (1985), Nick Price (1980) Nick Faldo (1983) Ian Woosnam and Ernie Els. I am going to stick with Joost Luiten 18/1 this week after his Top 5 finish at last weeks Wales Open and only for his opening round of 73, Joost would have been right in the thick of the battle on Sunday. Luiten has ten Top 25 finishes from eighteen events so far this year on the European tour, six of those are Top 10s and one win. I think the Dutchman will be in one of the final pairings again come this weekend. One player who seems to be able to turn up after a few weeks rest and win a tournament is Italian Matteo Manassero 28/1. Matteo is another player who hasn’t competed since the US PGA Championship, but then he hadn’t played for two weeks before turning up at Wentworth and winning the BMW PGA Championship. Manassero shot a 64 on this track on his way to a third place finish here in 2010 and followed that up the following year with a Top 20 finish, so I can see the lad from Verona being in the thick of it again come Sunday. Brett Rumford 33/1 is having his best year on the European Tour so far with two wins and the Australian comes into this week in great form with two Top 10 finishes in his last two events. Brett has had a win and a couple of Top 25 finishes here and shot a final round 64 in 2010 which saw him move rapidly up the leaderboard. I am sure he would love another couple of those this week. It wasn’t a great week at Celtic Manor for Mikko Ilonen 66/1 who started the week well by firing an opening round 69, but his middle two rounds of 74, 75 put paid to any chance he had of challenging. 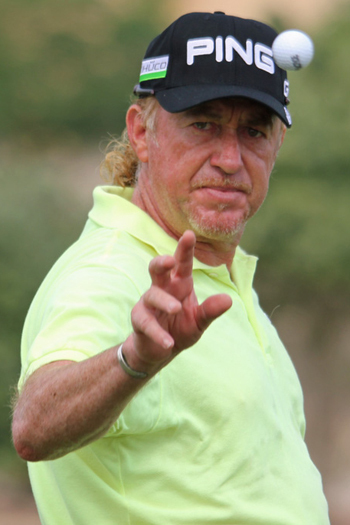 I think that had a lot to do with being a bit ring rusty, not having played since the US PGA Championship and I expect the Fin to be back contending here this week. 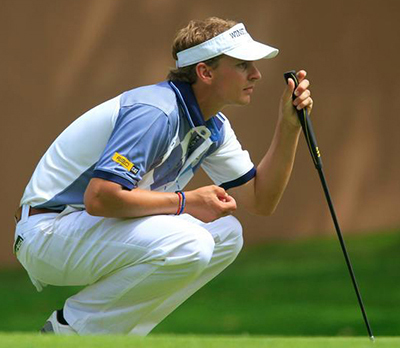 Another player who’s had a break since the US PGA Championship is last year’s runner-up Marcus Fraser 100/1. 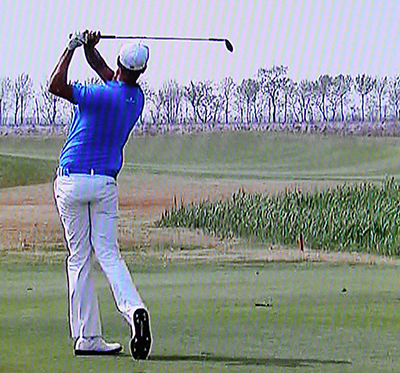 Marcus had a final round 66 that see him move up the leaderboard six places. Fraser has had a couple of Top 5 finishes this year but has not quite been able to close a tournament out and I am sure the Australian would love to go one better this year and add to his two European Tour victories and at these odds, its got to be worth a couple of quid.